When In Doubt, Delete It! Let’s face it. Sometimes life doesn’t go as we plan. 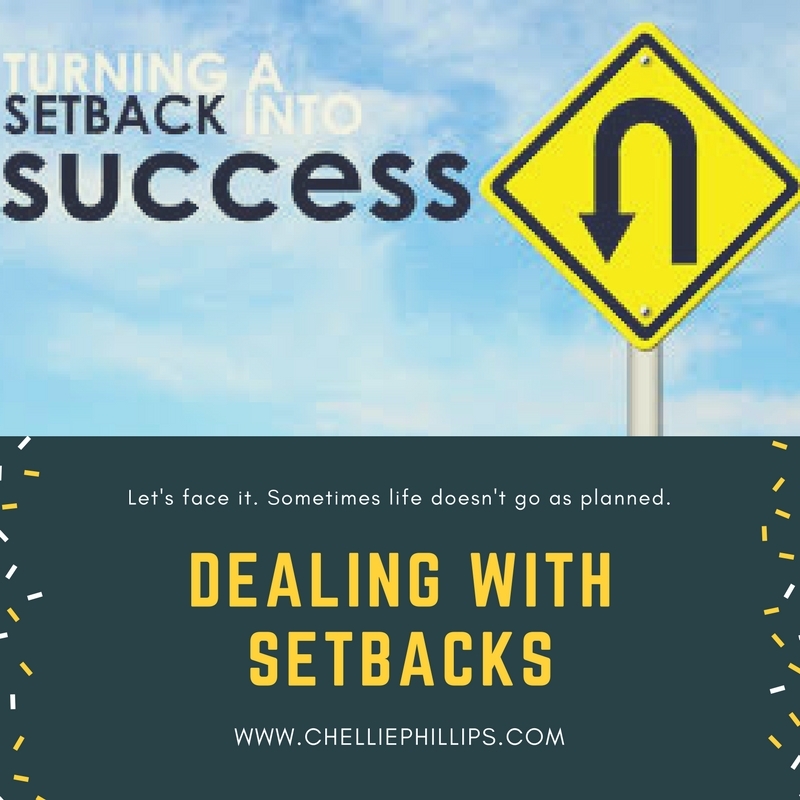 How we deal with those setbacks either propels us forward or pulls us deeper into the abyss.